uldn’t agree with that statement? Especially when you have them in Bali. Indulgence at its best. Clueless about which places in Bali serve the most melt-in-your-mouth menu to satisfy your sweet tooth? 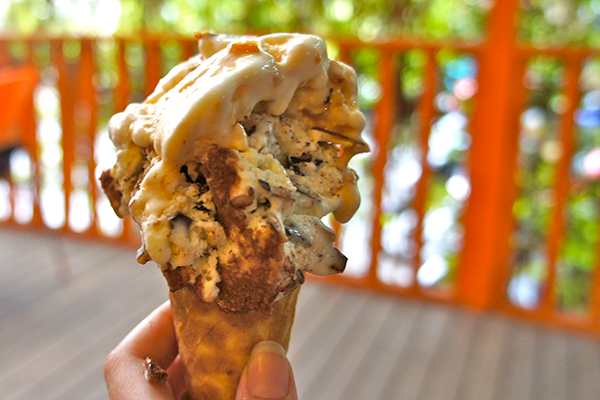 Now I present to you, 5 mouthwatering desserts you must try in Bali. You’re welcome. My ultimate all-time favorite! Delicacy at its best. 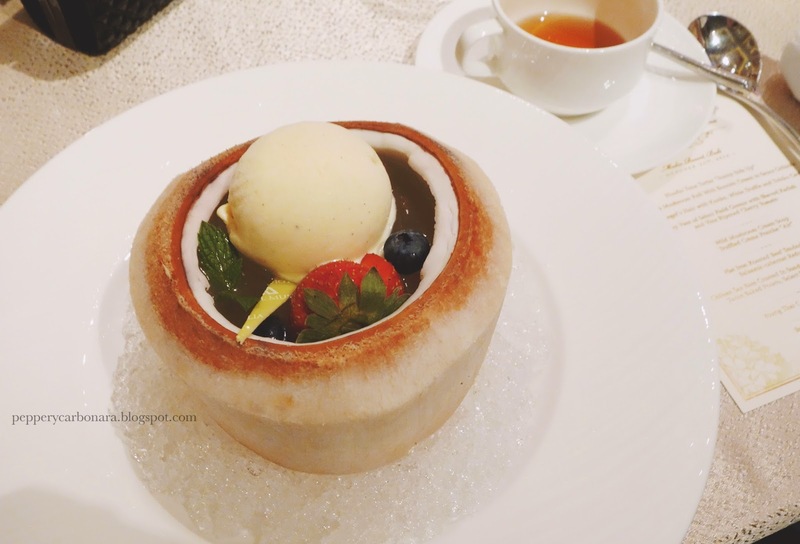 The coconut pudding tastes so fresh and flavorful, topped with a scoop of creamy vanilla ice cream and some fresh fruits. So refreshing and delightful! Worth coming back to all the time. The best ice cream shop you can find in town! So creamy and succulent. Every bite of it just keeps you wanting for more and more. Just imagine losing yourself in the taste of this scrumptious Italian ice cream while strolling down the Seminyak area. Never get boring! What an invention by Ku De Ta’s kitchen! The puff pastry is flaky and finger-licking good. It goes along really well with the caramelized apple tart on top. Served with a scoop of mouthwatering yogurt sorbet, this one is definitely what everyone’s been dreaming of! Amazing to bits and pieces! Heaven for the sweet-tooth! 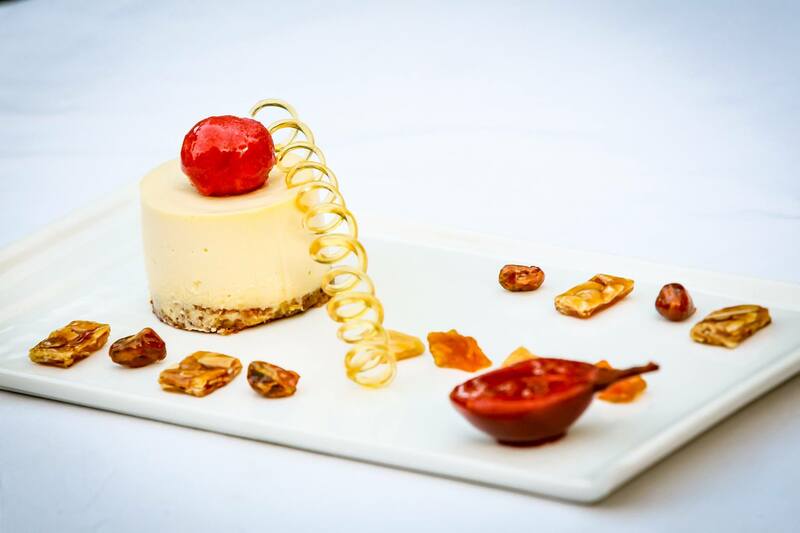 The white chocolate mousse tastes heavenly, like no other. It’s served with tamarillo sorbet and tastes so refreshing. The presentation is beyond amazing. One is never enough! The most perfect after-dinner dessert. If you’re currently searching for healthier options of your favorite desserts, this is the place that you’ve been looking for! This raw vegan cafe serves various kinds of all-time favorite desserts, only that they’re vegan! 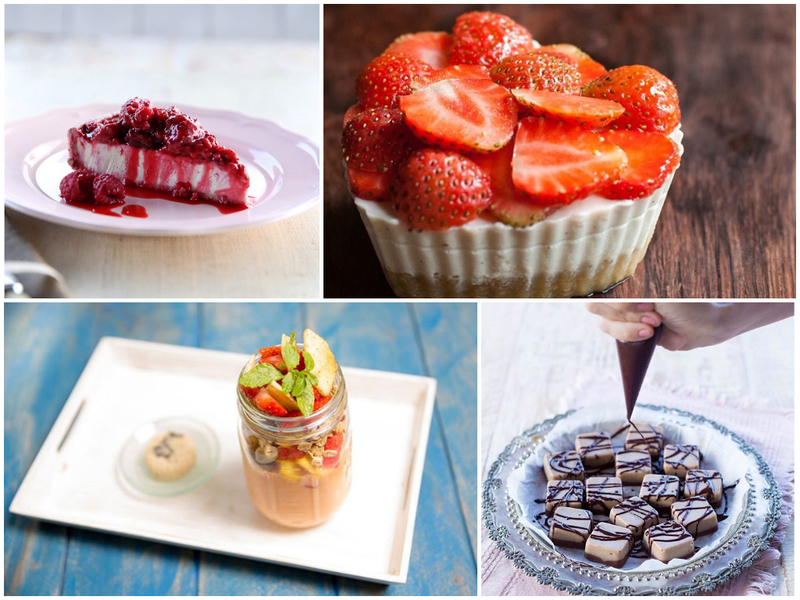 They have delish cheesecakes, chocolates, pies, and other lip-smacking desserts. Just flawless! 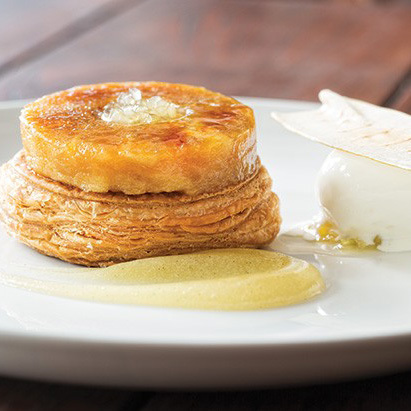 The post 5 Mouthwatering Desserts You Must Try In Bali appeared first on Qraved Journal.